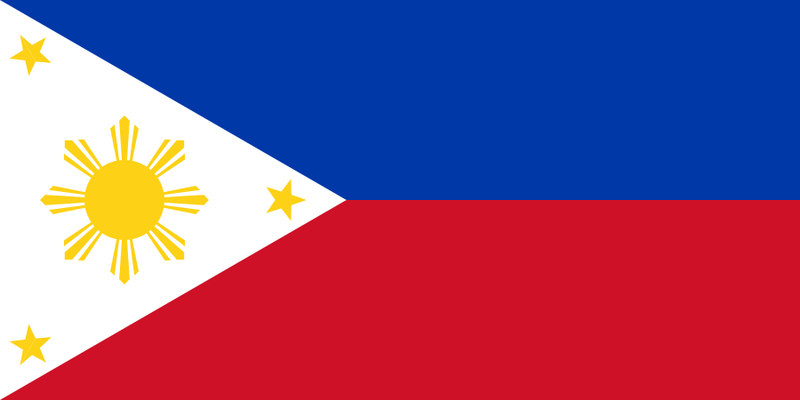 Philippine sports, in particular, have benefited greatly from the Filipino diaspora. Filipino athletes with foreign roots like Cecil Mamiit, Miguel Molina, and the Younghusband brothers have competed with distinction for Flag and Country. The Philippine Basketball Association, despite a turbulent experience with the so-called Fil-Shams back in the nineties, has Filipino-Americans Filipino cagers as its biggest stars. Athletics has had its fair share of foreign-born stars in Ed Lasquete and Deborah Samson. Track & field, being a fringe sport in the Philippines, has not seen the influx of high-profile stars as in the other, more lucrative sports. In light of the wide spectrum of Filipinos living across the globe, I’ve often wondered about those hidden talents. Click the screenshot to visit Isagani’s homepage. 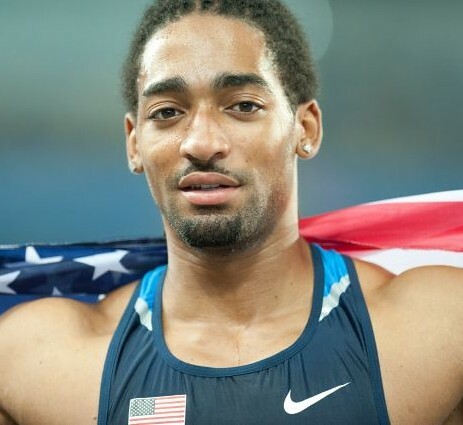 The 31-year old has competed in high caliber major internationals like the European Indoor Championships, the European Cup (now the European Team Championships),  representing the landlocked Central European country. Isagani registered 7.35m in the long jump back in the 2005 Universiade in Izmir, good enough for 11th place in qualifying. He also finished 11th in qualifying at the European Indoor Championships in Madrid the same year, albeit with a more superior mark of 7.35m. 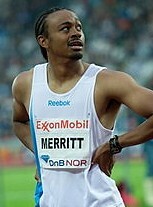 The Austrian-Filipino is the reigning Austrian indoor record holder in the long jump at 7.96m (2005, Munich). Isagani has an outdoor lifetime best of 7.94m (2005). 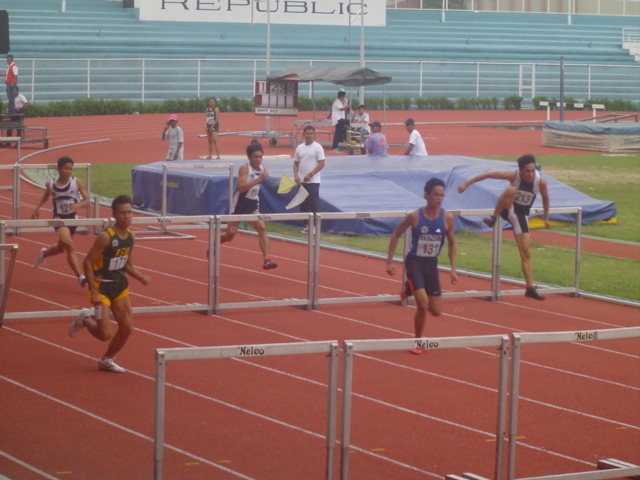 Isagani is a well-rounded athlete who excels not just in the jumps, but in the sprints and hurdles as well. Peychär also holds the Austrian Youth 60m dash record (6.98s) and the Austrian Junior 110m Hurdles (0.99m) record (13.81s). His personal bests are in the 60m, 100m, and the 110m Hurdles are respectable marks of 6.87s, 10.88s, and 14.52s, respectively. Peychär is the same age – and only a few centimeters behind in terms of lifetime best – as Henry Dagmil, the Filipino long jump record holder at 7.99m. The powerfully-built Isagani stands at just 1.70m, a height more common amongst Filipino males than in Austrians. As a sprint hurdler myself, I was particularly impressed with his hurdling. Smaller athletes are at a disadvantage in the sprint hurdles. The ideal hurdler usually stands between 1.78m (Allen Johnson) and 1.92 (Dayron Robles). To negotiate the sticks with Peychär’s Filipino stature requires much guts, desire, and speed – of which Isagani certainly was not lacking. 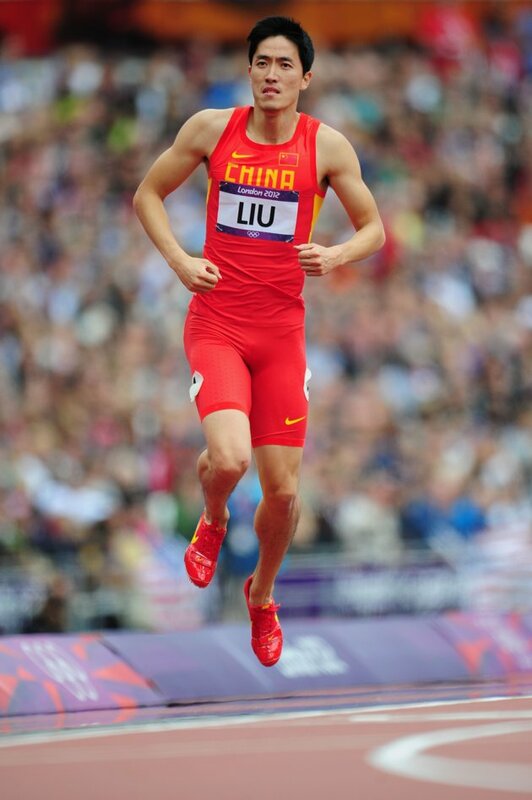 Running a 13-second sprint hurdle race is the mark of a world-class hurdler. 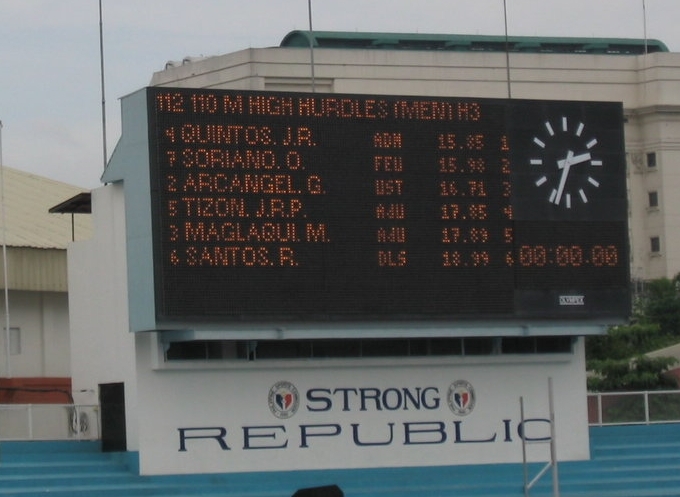 I love the sprint hurdles so much that I get piqued everytime I’m reminded of the fact that no Filipino has gone below the 14-second barrier. 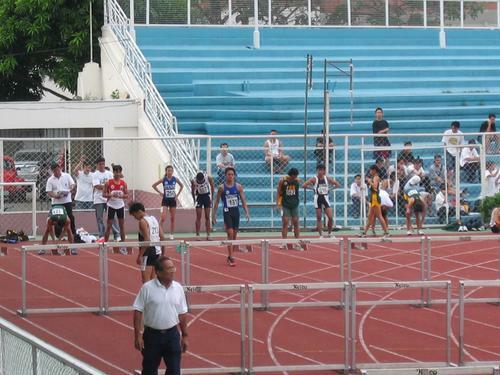 If I’m not mistaken, Peychär is the only hurdler of Filipino descent who have achieved such a feat. Isagani is a product of the European system of athletics. 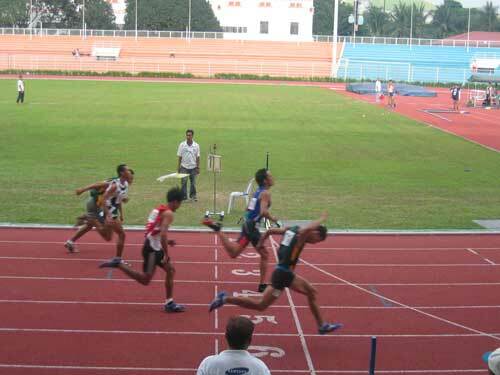 Philippine track & field, in comparison, is grossly underdeveloped. This goes to show that with proper training and sufficient support, Filipino athletes could become world class again. “What is the meaning of the name Isagani?.” (Answers, 2012). http://wiki.answers.com/Q/What_is_the_meaning_of_the_name_Isagani. (16 September). “Erfolge.” (Homepage von Isagani Peychär, 2006). http://members.chello.at/isi-peychaer/ (16 September 2012). * Special thanks to Rosalie Tschann for bringing attention to Peychär’s achievements. I am a track geek. In college, I devoured all sorts of athletics literature available at the Rizal Library. My favorite is Roberto Quercetani’s “A World History of Track and Field Athletics, 1864-1964.” I was awestruck at the feats of strength of modern athletics’ pioneers. They competed long before the days of sports science and modern amenities like the synthetic track and collapsible hurdles. I am in dire need of a motivational boost. The Han Solo training routine is starting to get into my head at the most pivotal of times. What better way to pump oneself up than to read about the feats of the old champions? Earlier today, I came across a rare clip of the sprint hurdles final at the 1956 Melbourne Olympics. It was an American 1-2-3 finish, with Lee Calhoun winning the first of his two Olympic gold medals. His compatriot, Jack Davis, won his second silver medal in the event. Both stopped the clock at 13.5s, with Calhoun edging out Davis with a nifty dive to the tape, setting a new Olympic record in the process. Joel Shankle placed 3rd in 14.1s. It was a heartbreaking loss for Davis. 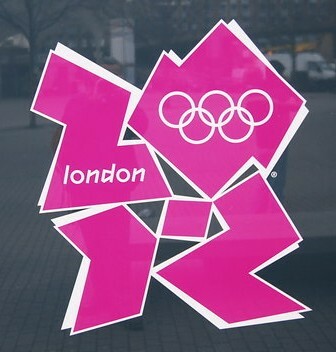 He missed out on the gold for the second consecutive time under similar circumstances. The legendary Harrison Dillard won gold four years earlier in Olympic record fashion. To run 13.5s on a cinder track is simply amazing, especially for this Filipino hurdler. Not one Filipino had ever gone below the 14 second-barrier for crying out loud! I’ve always loved thinking about hypothetical situations. My imaginative mind thrives on these fecund fields. Since hand-timing was the norm back in the days prior to the 1964 Tokyo Olympics, I’ve often wondered how my humble personal best of 14.9s would place me among past Olympic champions. Reading through the list of Athletics Heroes, I would have won an Olympic title had I run my personal best at the 1912 Stockholm Olympics. At the 1920 Antwerp Olympic Games, my 14.9s time is good enough for a silver medal!